Which city should I go to, live in? I made a list for Vancover and one for Toronto. 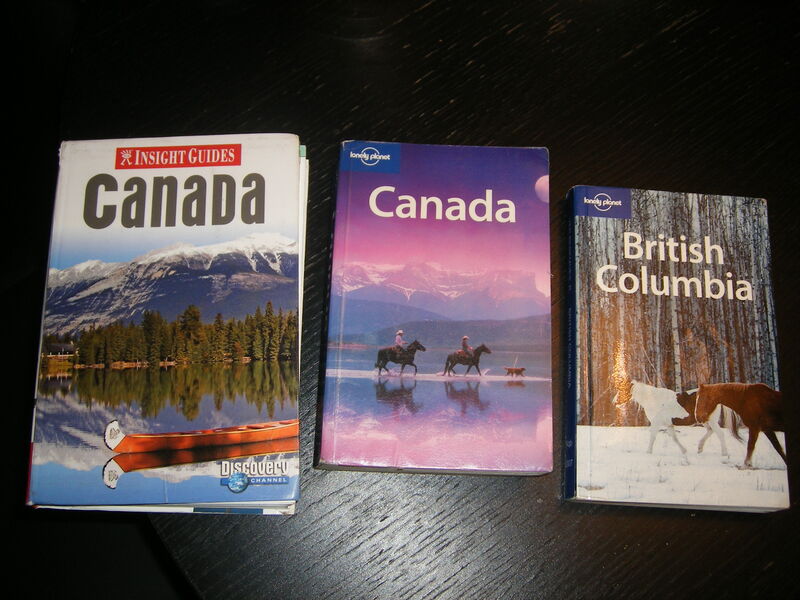 After some reading I got to know that Canada is the second biggest country in the world!!! I asked two travel agents. I have never been in Canada… I can not tell you which city you should choose. Take the one that feels right! It is a 5 hours and 10 min flight between Vancouver and Toronto! 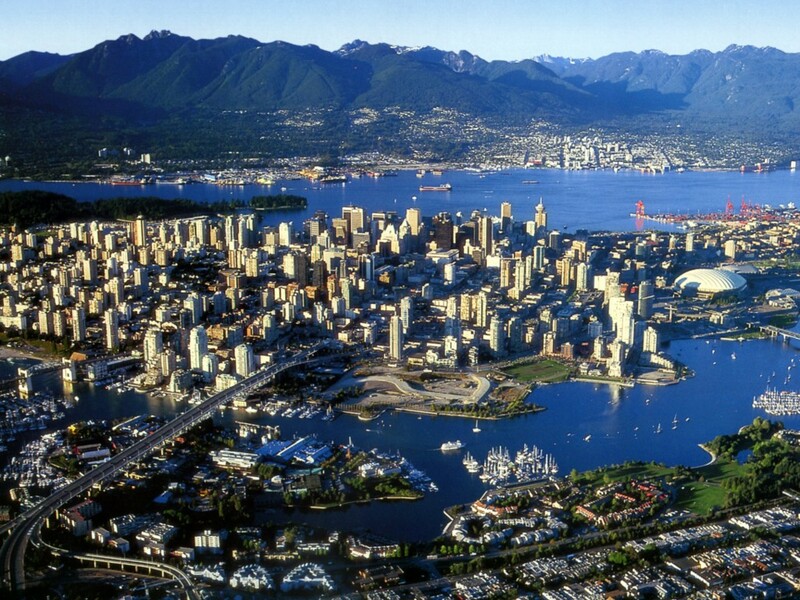 If you like outdoor activites choose Vancouver. Or you do not mind rainy weather. 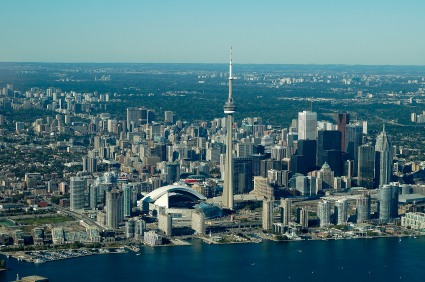 If you like the cultural life and night life choose Toronto. And if you like warmer weather. It is a big different of the degrees between the temperatures in winter and summer. that I borrowed from the library. « Go or not go? Happy with your choice? I’m having the same debate with myself at the minute. I’m 25 from the UK, living in Sydney at the minute and hoping to move to Canada early next year. Both Cities look pretty cool to me! Sorry for late reply! I was really happy with my choice. I was thinking about to do working holiday visa in New Zealand next year or following year. How do you like Sydney? I’m sure there was a video put on here, with some good points on this. I can’t see the link though. I canä’t remember that I posted a video here, if I did it was a video from Youtube to get a climse how Toronto looks like.